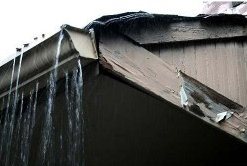 Have you had the experience of water overflowing your gutters – splashing water onto the sidewalk, siding, and perhaps eroding the landscape? Not fun! 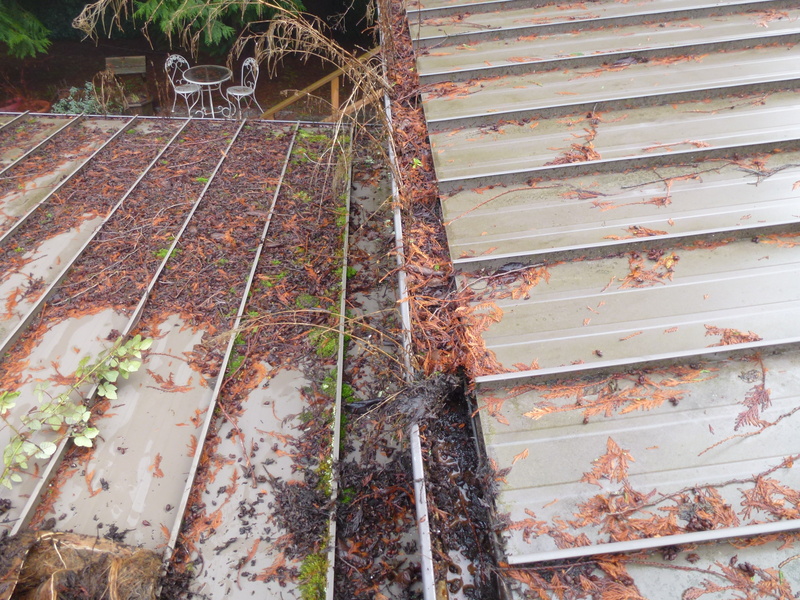 The average gutter system in the Bellevue – Seattle area handles over 50,000 gallons of water each year, and when the water is not going where it’s supposed to go, problems can happen quickly! 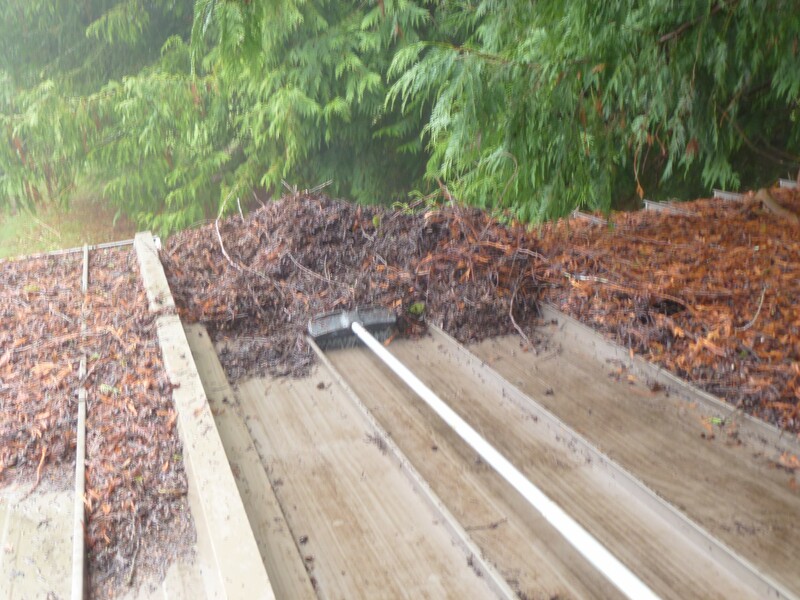 We offer gutter cleaning in Renton and surrounding areas and can also clear the downspouts. 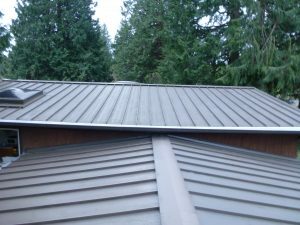 We can maintain your gutters and roofs (composition) on a regular basis, or keep the gutters and downspouts from every getting filled and clogged again by installing quality, effective gutter guards from Gutterglove. 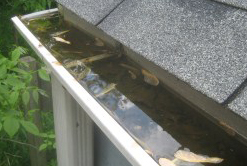 Stinking, stagnant water in gutter is heavy – a major cause of gutter failure, as well as being a breeding ground for mosquitoes. 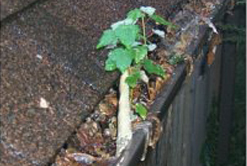 Maple seedlings and weeds can grow in decaying organic matter, greatly restricting flow and become visible reminder that the gutters are long overdue for a good cleaning. If your house has gutters in Renton, Newcastle, Bellevue, Issaquah, Sammamish or some of the other greater Seattle area cities, our crew can take care of your gutter cleaning needs, as well as roof (composition shingled) moss maintenance for you. 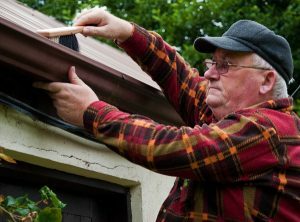 They are trained to do the job as safely and efficiently as possible, and they are covered by Labor & Industries. 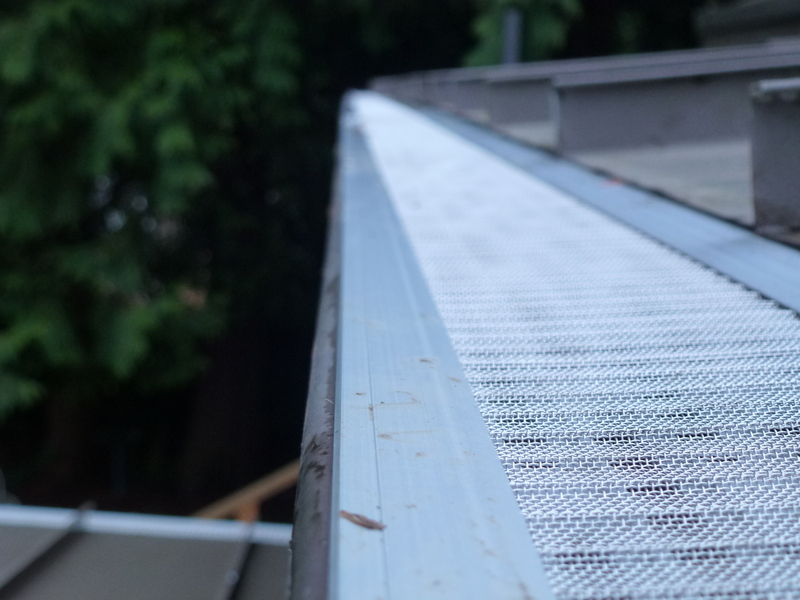 If you want a permanent solution to clogged gutters, we will be happy to answer any question you may have about gutter guards and offer you a gutter guard that will work for your home. We have a lot of experience, and have seen a lot of failing gutter guards, we know what will work and what won’t. If you would like to replace your gutters and downspouts we can do that, too. 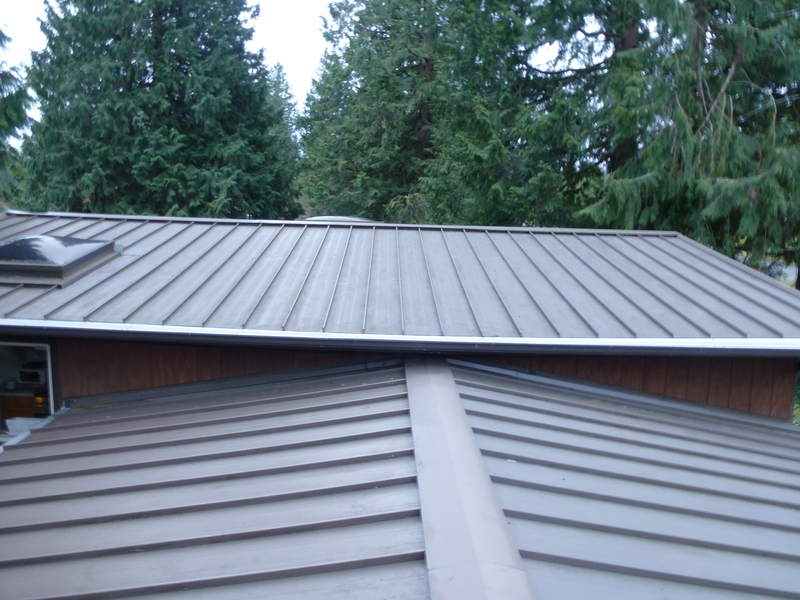 We have a variety of gutter styles and colors to choose from. Currently available to Eastside customers along I-405 Corridor from Redmond to Kent. Flat rate for the first hour, then hourly rate plus materials (if needed); or set price as per agreement. Contact us or sign up below to receive more information.